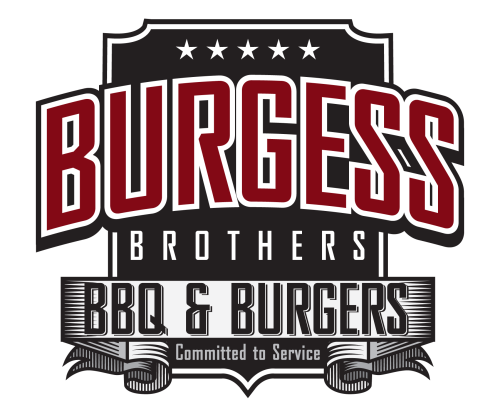 The Sacramento Sports Commission is proud to have Burgess Brothers BBQ & Burgers host all concessions at the USATF Outdoor Championship! Check out the event&apos;s menu here! Burgess Brothers&apos; (BB) was founded by twin brothers Jonathan (Fire-Battalion Chief) and Matthew Burgess (Law Enforcement-Sergeant), in 2012. Both brothers were born and raised in Sacramento California and are still active in their public service professions. Jonathan holds a Bachelor’s degree in Business Management from the University of Phoenix, Matthew holds a Bachelor’s degree in Philosophy from the University California Davis. 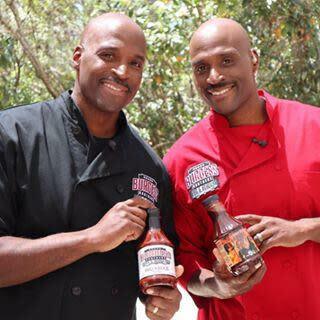 The Burgess Brothers are entrepreneurs, chefs, motivational speakers and brand ambassadors. Additionally, the bothers have forged partnerships with local school districts to offer their signature food items in school lunch programs, while mentoring the future generation of public servants, entrepreneurs and business professionals. The Burgess Brothers are not only committed to providing quality food and service to consumers but are also committed to developing and mentoring students in the greater Sacramento area.